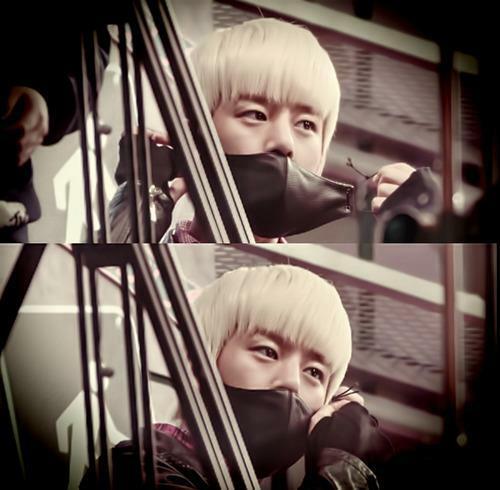 ♥Jung Daehyun~♥. . Wallpaper and background images in the Daehyun club tagged: daehyun b.a.p ♥ cute gretulee.